Snap Inc registered a 44% (Year-on-Year) revenue increase and its net loss decreased by 201% (YoY). The company also lost nearly three million Snapchat users. 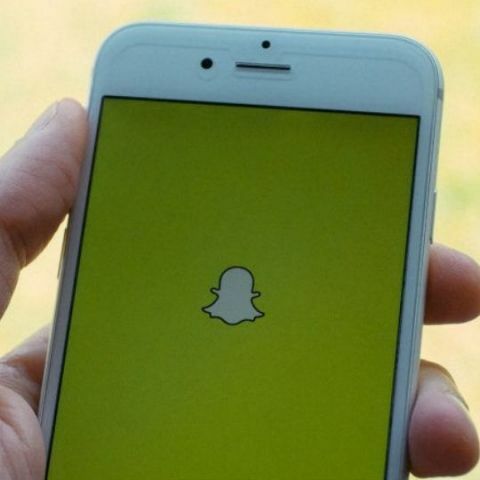 Snap Inc, the parent company of Snapchat, has announced the financial earnings of the second quarter that ended on June 30, bringing a mixed bag of results for the company. Snap Inc’s revenue increased 44 percent to $262 million in the second quarter of 2018, compared to the revenue of $182 million in the same quarter last year. The company’s net loss decreased 20 percent to $353 million as compared to a net loss of $443 million last year. 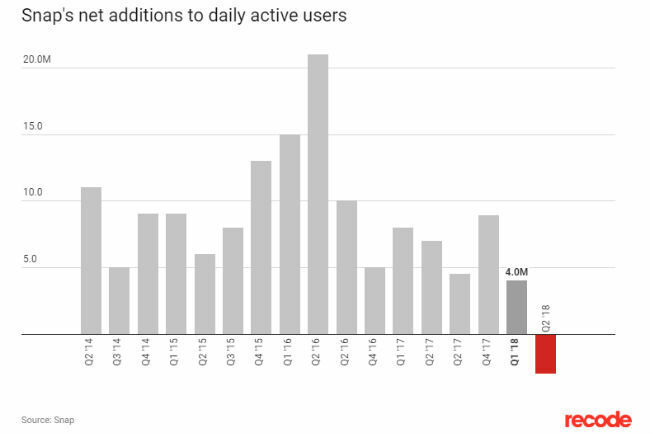 Most importantly Snapchat’s daily active user (DAU) base shrank by three million people in Q2 2018. This is the first time ever that the company has reported a decline in its user base. “I'm really excited about the progress we've been making at Snap, and optimistic about the opportunities ahead as we continue to improve our team, reinforce our culture and invest in innovation. We have focused a lot of our time and effort this past year on developing our team, culture and leadership that we need to rapidly scale our business,” Evan Spiegel, Snap CEO and Co-Founder said on the earnings during the earnings call following the announcement of the financial results. 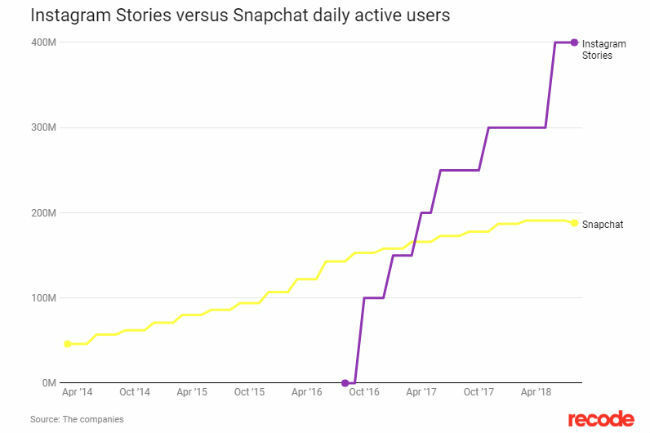 Snap blamed the redesign for a two percent decline in the daily active user base. The redesign introduced in November last year was aimed at separating media and social communications to make making it easier to use and understand. Taking a dig at Facebook and Twitter which were facing flak for fake news at that time, Spiegel had said, "We think this helps guard against fake news and mindless scrambles for friends or unworthy distractions. The redesign didn’t go over well with Snapchat users and the company then rolled some of the changes back. “While our monthly active users (MAU) continue to grow this quarter, we saw two percent decline in our daily active users (DAU). This was primarily driven by a slightly lower frequency of use among our user base due to the disruption caused by our redesign. We have been working hard to iterate and improve Snapchat based on the feedback from our community. We feel that we have now addressed the biggest frustrations we’ve heard and are eager to make more progress on the tremendous opportunity we now have to show more of the right content to the right people,” Spiegel added. The person is believed to be from Tando Bago village in Pakistan’s south-eastern Sindh province and goes by the name Khaled Alshehri. It is common practice by people to use fake names on the platform so the identity of the account cannot be confirmed. The person on Twitter claimed that he/she tried to contact Snapchat but was unsuccessful. “The problem we tried to communicate with you but did not succeed Is that we decided [sic] Deploy source code,” i5xx tweeted. The person also threatened that he/she will re-post the repository until the company replies. The repository has been taken down as of now. CSS Source code for Website.